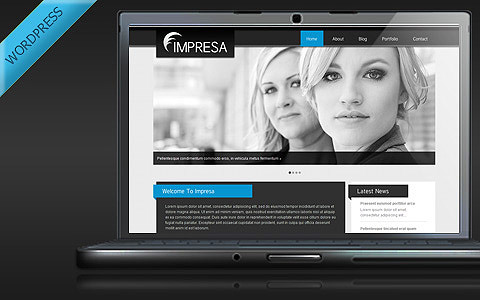 I’m sure that everyone has heard of such a site as Themeforest! 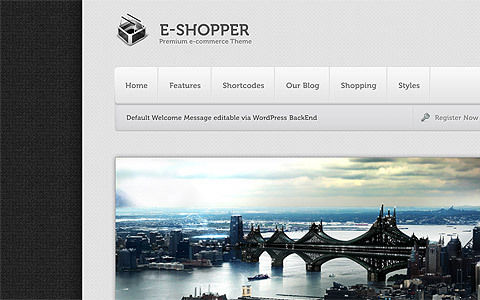 Themeforest – is a part of a larger network, called Envato! Everyone asks, and what is it? The Envato Marketplaces are a set of interconnected marketplaces for selling digital goods of all varieties. 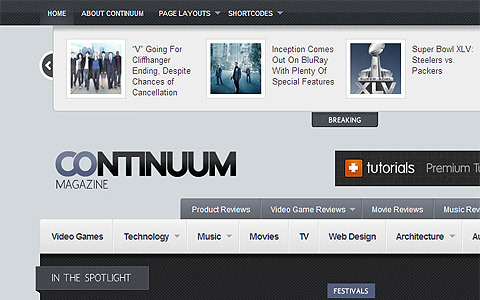 The sites include ActiveDen, ThemeForest, AudioJungle, GraphicRiver and VideoHive. Still not clear? Well, then say so. 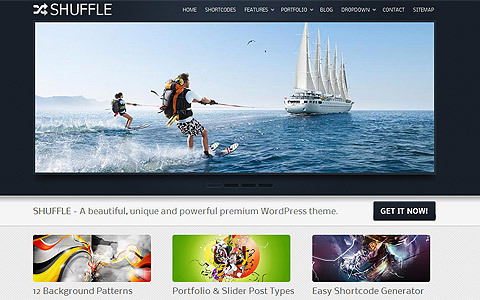 Themeforest – is a site where you can buy or sell various themes, like wordpress themes. 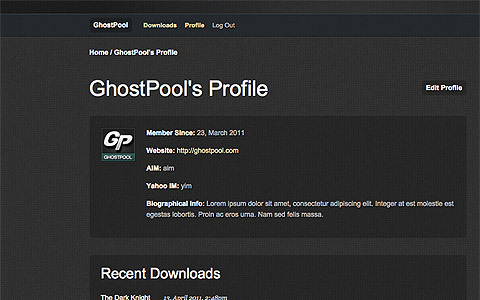 By the way, themeforest wordpress themes are very high quality, as the team Envato carefully checks each template. 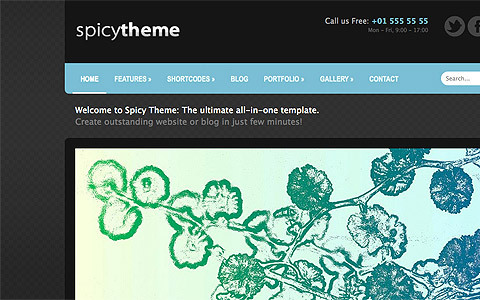 Virtually all themeforest wordpress themes are several color schemes and a good set of shortcodes! 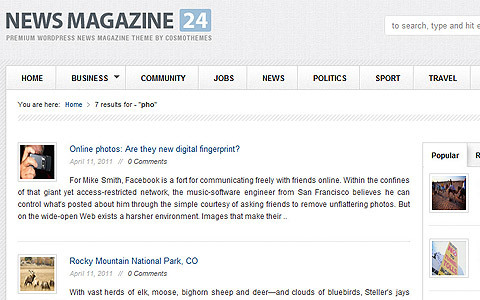 In general, why do you talk about themeforest wordpress themes, if you can look at them yourself. 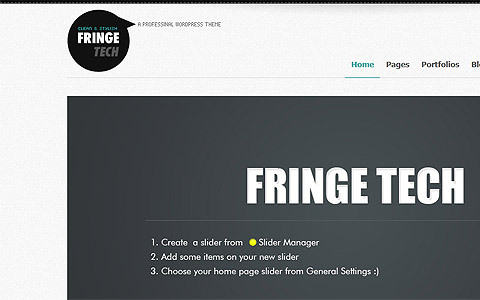 We’ve pulled 10 Awesome Themeforest WordPress Themes, you can see below. 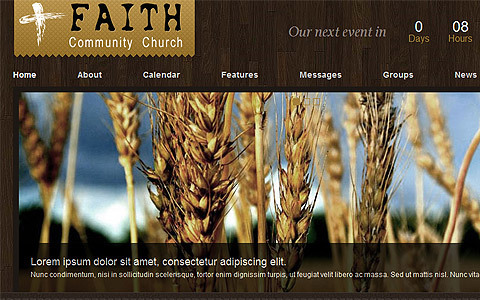 Best Themeforest WordPress Themes 2011. 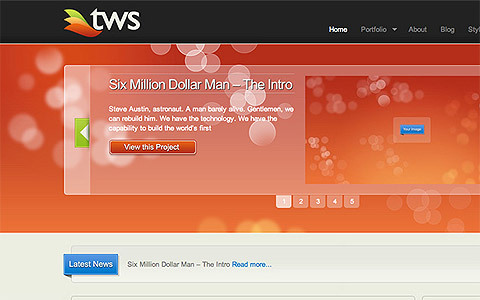 ShmitAcc writes inspirational articles about web design technologies and useful web design tutorials, where you can find a lot of top tips how to create amazing and top web design artworks.